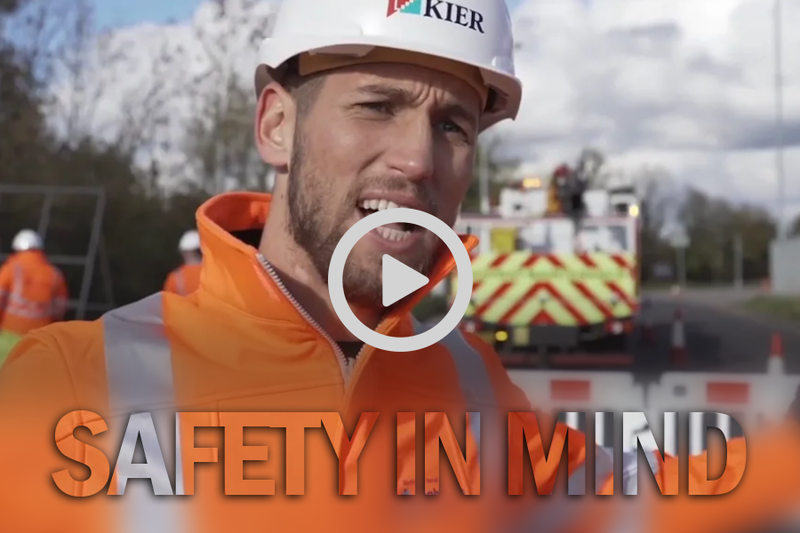 Kier Highways’ mental health wellbeing campaign “Safety in Mind” is gathering pace with the release of its third video. 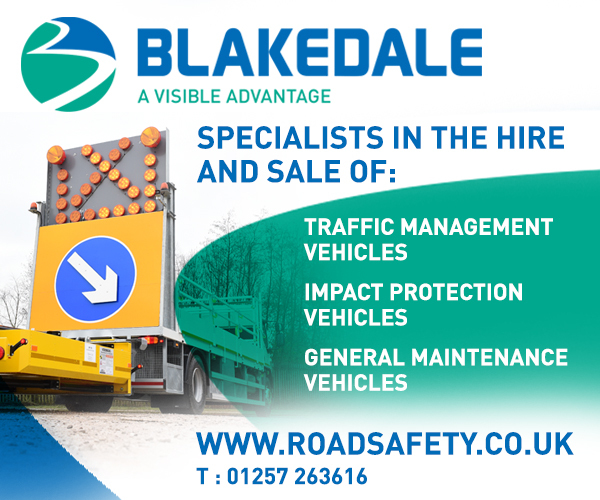 The latest video is part 3 of Charlie’s Story, and shows roadworker Charlie struggle to deal with the after-effects of a near miss he witnessed when working on the carriageway behind Kier’s new mobile safety barrier. The film, which is part of a series of six, aims to raise awareness of the trained Mental Health First Aiders available across the Kier business to provide support to those in need. “Today is ‘Time to Talk’ – a fitting time for us to release Part 3 of Charlie’s Story. 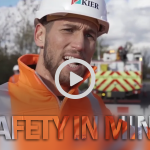 In the autumn of 2018, Kier Highways launched the mobile safety barrier with a safety video – Part 1 of Charlies Story. The footage shows a distracted road user colliding with the barrier while Charlie is working on site. 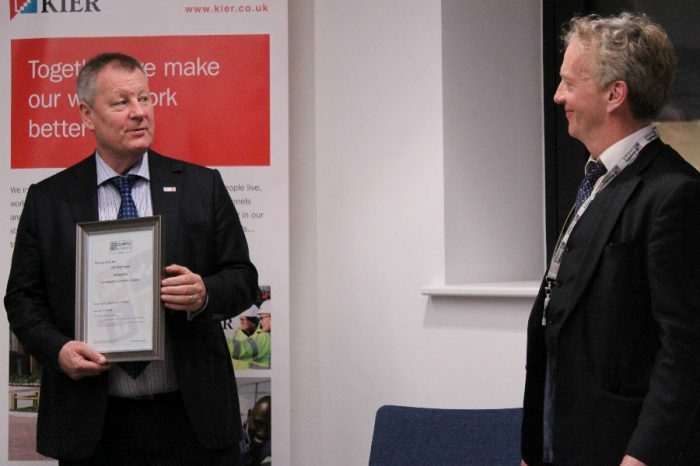 In December, Kier Highways followed this with Part 2 of Charlie’s story where we began to see the level of impact an incident like this can have on an individual. 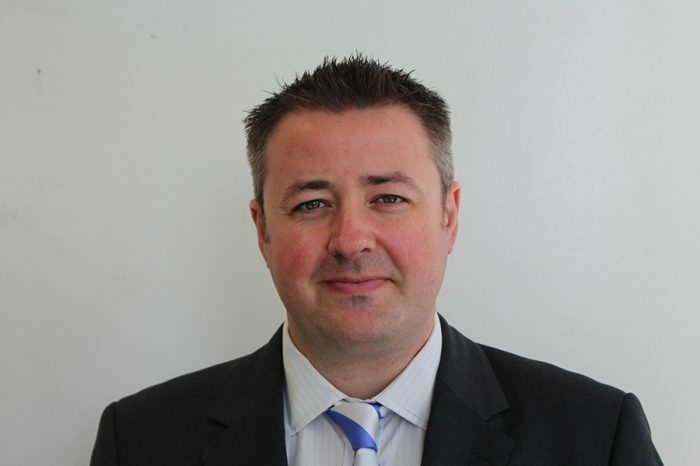 “When I first saw the mobile safety barrier video, it was obvious to me that there was a much bigger issue to address than simply demonstrating the safety attributes of the barrier. 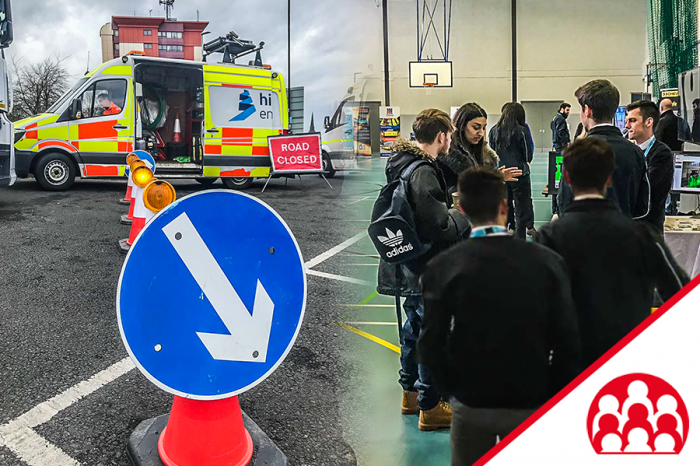 The conscious and continued strive to improve health, safety and wellbeing across the highways sector is being supported by a safety sub-group comprising key players in the industry, at all levels of the supply chain. Partners of the Collaborative Learning Circle (CLC) have been meeting to focus on addressing key issues in a more holistic way. “Ultimately, we can only raise the bar by working together. “Industry changing safety initiatives that we have been involved with in the past such as the removal of carriageway crossings for TM crews, the use of SafetyCam to control site traffic speeds & minimise roadworks incursions, and autonomous operations to remove the people/plant interface have all been the result of us working closely with our partners.